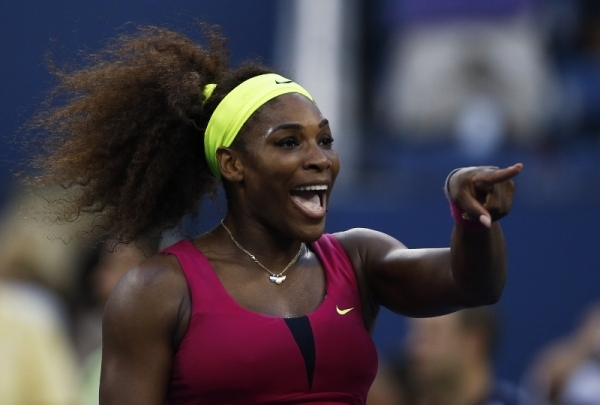 Serena Williams, the world’s top female tennis player and No. 1 ranked player at Wimbledon, will begin her quest for a second consecutive Grand Slam title after a dominant showing at the French Open. Williams will square off against Mandy Minella, the world’s 92nd-ranked player in a match that can be live streamed here. While there’s little doubt Williams is the superior player in this matchup, she needs to make sure she is focused on Minella, and not the brewing controversy hovering above the proceedings between her and Maria Sharapova.